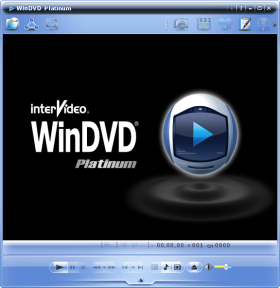 This is an archive of all reviews of Intervideo/Corel WinDVD. There is a separate page where you can read the latest review of WinDVD. Please use the page select drop down menu above, or the article navigation links below to select an archive WinDVD review to read.